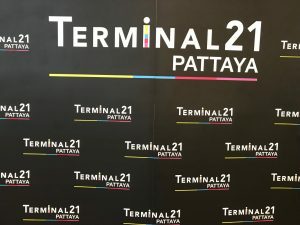 Pattaya’s newest mega shopping mall – Terminal 21 – has opened its doors. 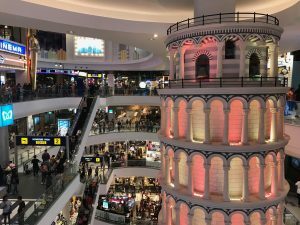 The 7.5 billion baht mall was launched on October 19, with thousands of eager shoppers queuing to snap up promotional bargains from designer brands. 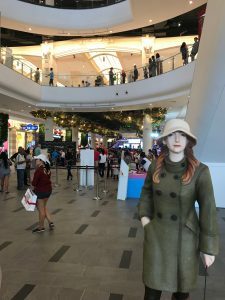 The very first shopper through the doors was able to go on a 15,000 baht shopping spree, while the first few hundred all received gifts or discounts. 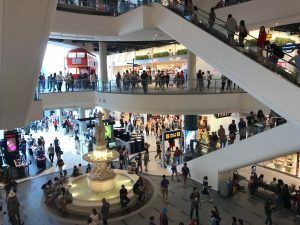 Many stores have up to 30% off for the first few weeks. 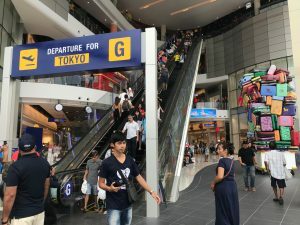 Terminal 21, at the junction of North Pattaya Road and Second Road, is based around the concept of an airport, with each floor transporting shoppers to various cities, including London, Rome, Paris, San Francisco and Tokyo. 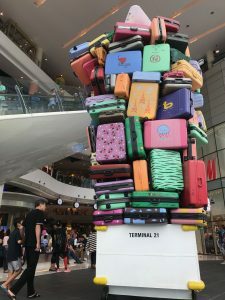 With a plane at its entrance, the airport theme continues throughout thanks to various sculptures, including a mountain of suitcases and a baggage collection seating area. Also new here is the 400-room Grand Centerpoint Hotel. 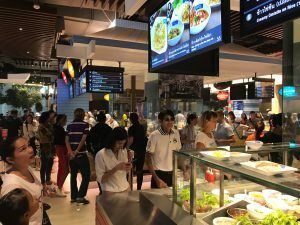 The Bangkok version of Terminal 21 is almost identical and famed for its food court. 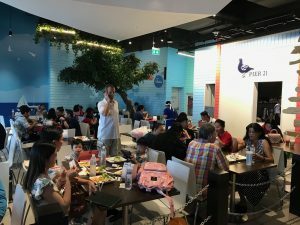 The same food court, Pier 21, is in Pattaya too and serves up excellent Thai noodles, rice dishes and snacks for 30-60 baht. 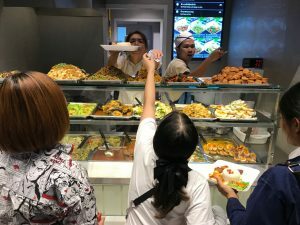 Among the brand names at Terminal 21 are H&M, Uniqlo, Timberland, Swarovski and Adidas, while eating options include Firepork, Sizzler, The Pizza Company, Tok-Q, So Asean and Pepper Lunch. 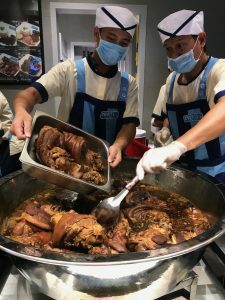 Foreign visitors will be particularly pleased to see that Pattaya-favourite Foodland is also here, and open 24 hours (on floor M). 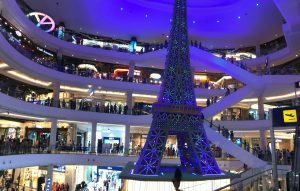 Terminal 21 goes beyond merely having signature brands. 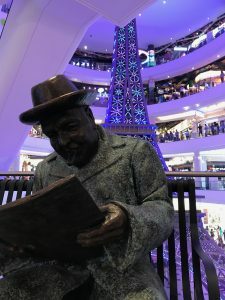 Its walkways are decorated according to which city they belong to, and there are numerous opportunities for selfies and Instagram moments thanks to the quirky sculptures and displays. 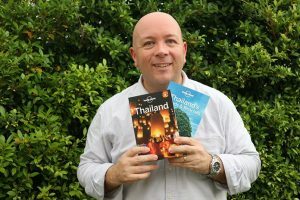 These include the Eiffel Tower, a double-decker bus from London and the leaning tower of Pisa.